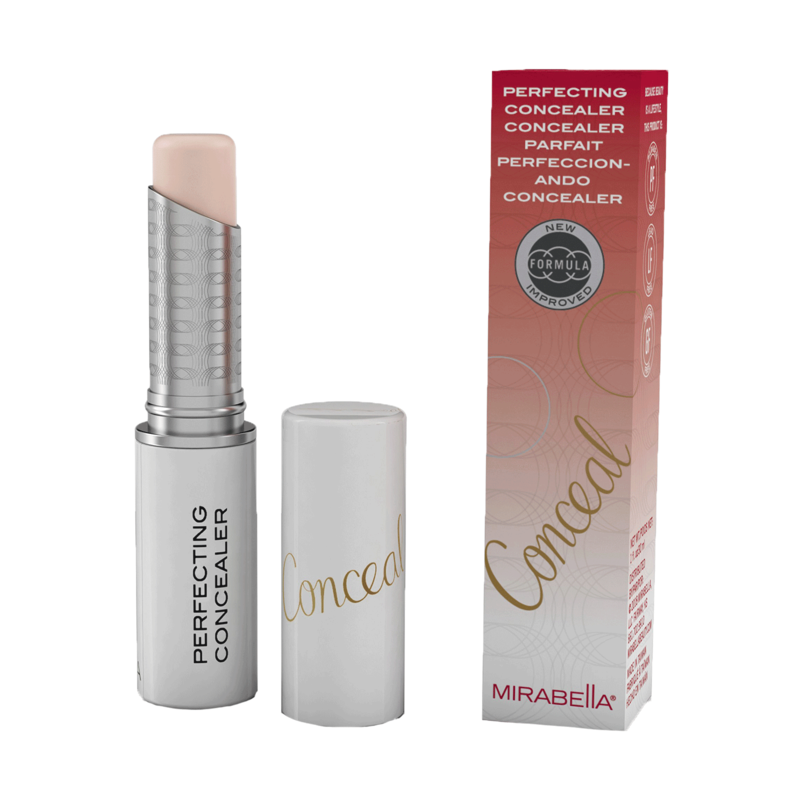 Perfecting Concealer - Weightless, versatile concealer diminishes imperfections and brightens skin appearance. Comfortable, Long-wear formula soothes, nourishes and moisturizes skin while hiding fine lines. Can be used for sheer coverage or layered for more intensity.